Applications and 3 years of experience in the relevant field. 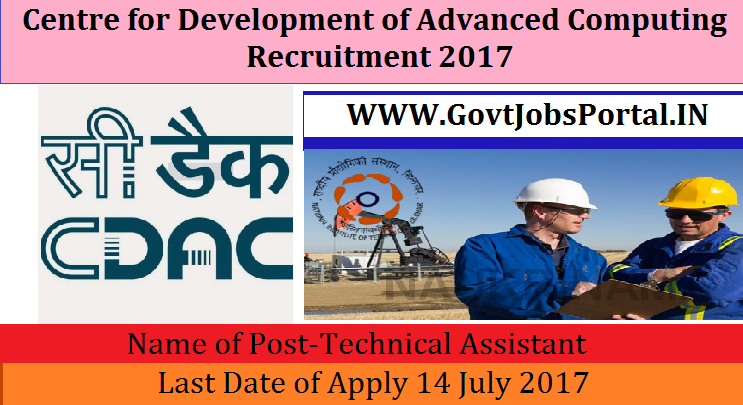 Indian citizen having age in between 21 to 48 years can apply for this Centre for Development of Advanced Computing Recruitment 2017. Age Criteria: Candidates age limit should to be possess minimum age 21 years & maximum age 48 years.